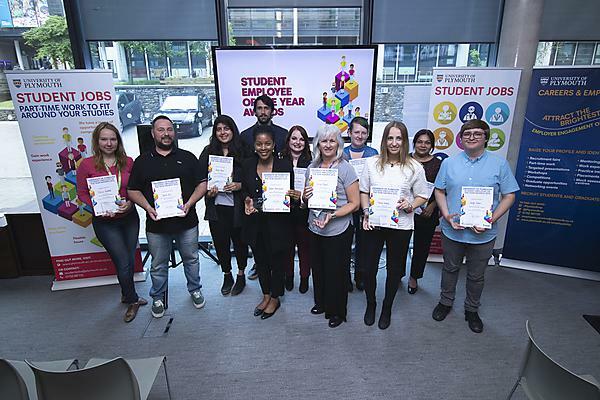 What's on at the University of Plymouth: Student Employee of the Year Awards. Recognising outstanding student employees contributions and achievements. Plymouth, 2019.